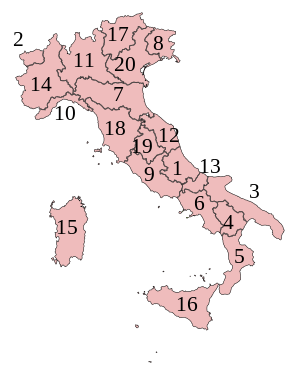 There are 20 regions of Italy each with their own unique cooking styles. They prepare foods plentiful in their regions by methods that are as old as Italy itself. Here are the twenty regions as described by Rustico Cooking.